Powerline adaptors are something of a god-send for those of us who don't have the option of CAT5-enabling our houses and don't want to rely on wi-fifor games and the like. While many routers can provide wireless speeds faster than the best powerline adaptors around at the moment, the signal can still vary house to house. 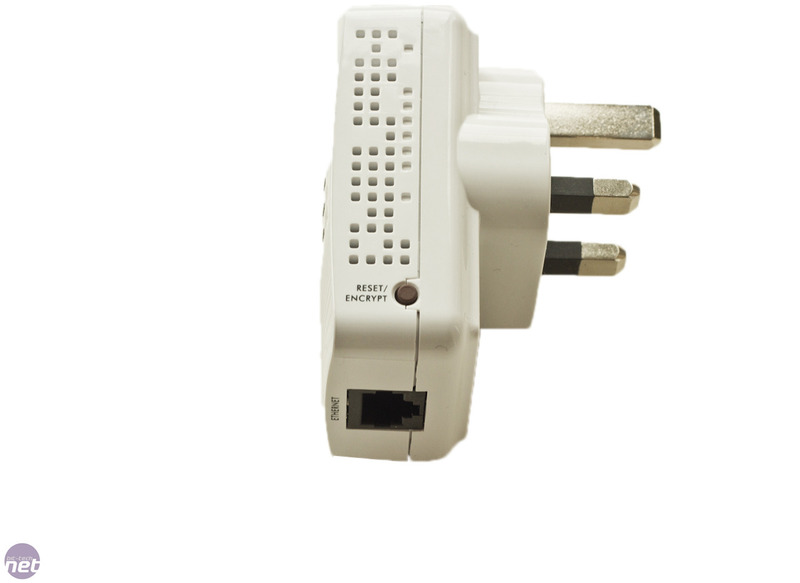 The latest generation of powerline adaptors claim speeds of up to 500Mbps - a huge leap from what we had just a few years ago. Thankfully this will also mean that 200Mbps sets should come down in price too - a good thing as some of the more respected makes such as Devolo can cost more than a decent wireless router. 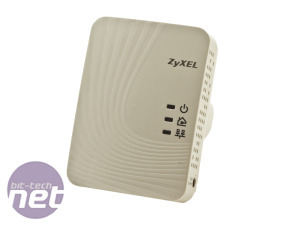 However, the set we're looking at here are not only of the 500Mbps variety, but Zyxel's PLA4201 twin powerline adaptor set retails for just £44.91 - a huge amount less than Devolo's offerings. Compared to Devolo's high end powerline adaptors though, there's one thing missing from the PLA4201, which is the ability to still use a plug in the same socket. 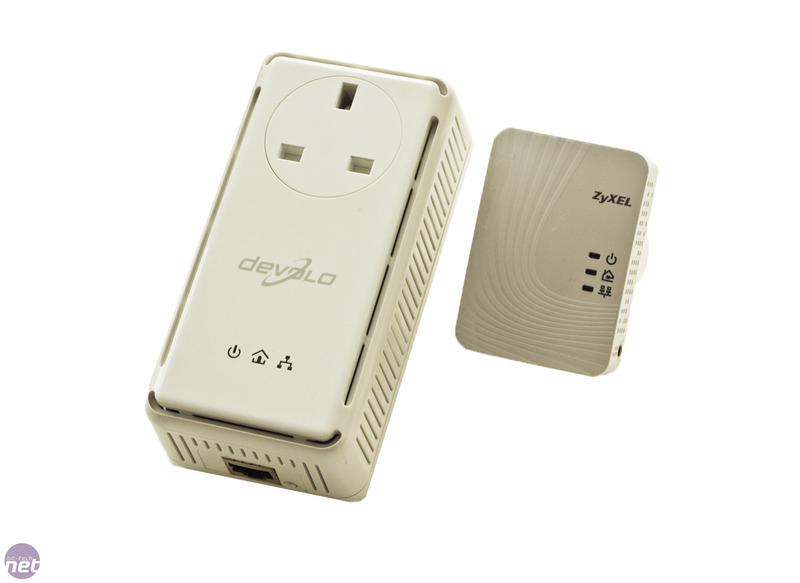 Devolo's pass-through adaptors are incredibly useful, especially in older houses where there may only be one plug socket available near your PC or technology shrine in your lounge that may consist of a router and/or modem and handful of other Internet-enabled devices such as smart TVs or set-top boxes. The plus side, though, is that the PLA4201s are absolutely tiny - just 7cm long. They're dwarfed by Devolo's pass-through adaptors and should mean that those of us who have plug sockets very close to the floor won't have any trouble using them, although the LAN port is still located at the base of the adaptor. These days there's very little to do to get things up and running, at least if you're using identical adaptors round the house. 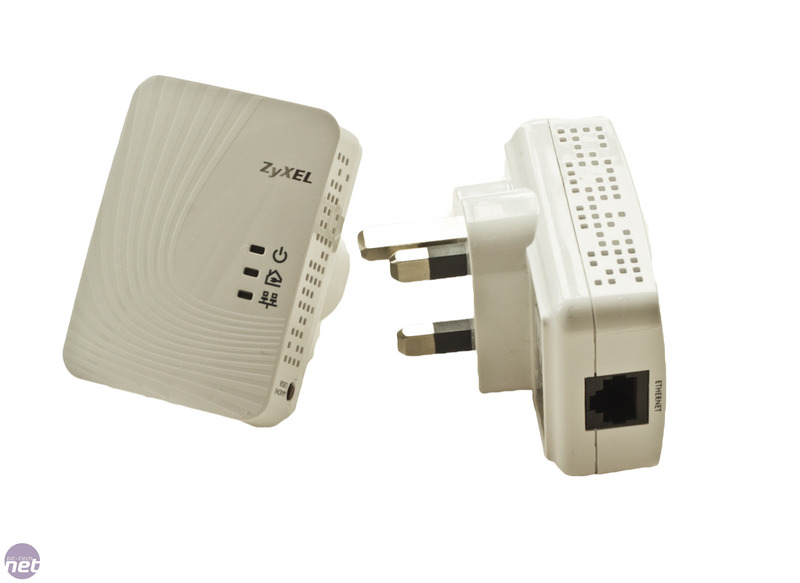 It's worth bearing in mind that you'll need to use 500Mbps adaptors at every location in your house you intend to set up a powerline network - using 200Mbps adaptors too will mean all of them will run at 200Mbps. In the box are of course two 500Mbps adaptors, a DVD, a couple of ethernet cables and some very basic instructions. 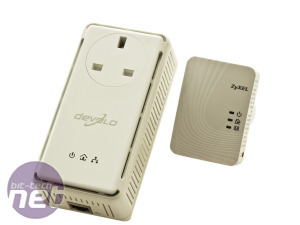 The software will give you some idea of what speeds to expect and also allows you to download the latest firmware from Zyxel, however it and the instructions aren't as slick or easy to follow as those from Devolo. Plugging the adaptors in and getting things connected was incredibly simple. The instructions state that you need to press the reset button on each adaptor first, which we did but things seemed to be up and running within a few seconds before we attempted this. Strangely, we couldn't get them play ball at 1000Mbps, unlike some 500Mbps Devolo adaptors we had to hand, which meant we were immediately limited to 100Mbps (12.5MB/sec). 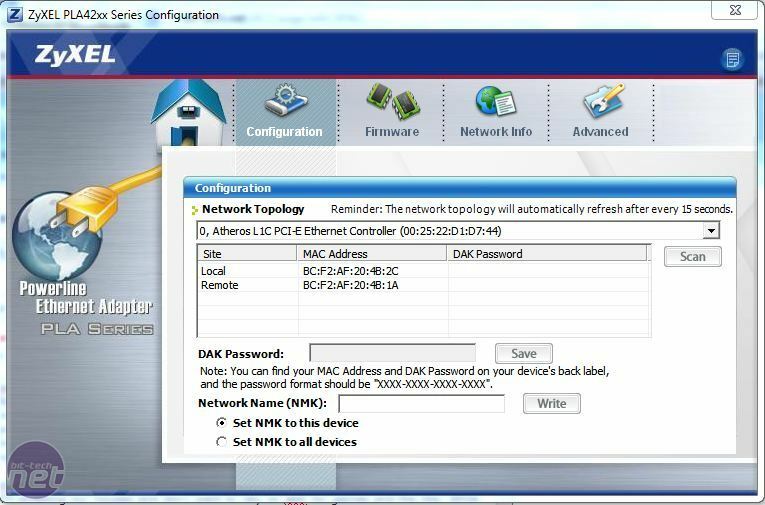 There's also the option to encrypt your data and give one adaptor priority over another. Head over the page to see the speed results. 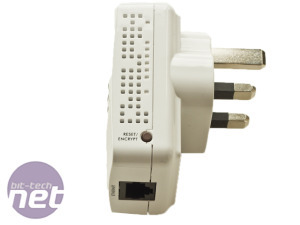 TRENDnet's 500Mbps powerline adaptors are cheap, but can they keep up with the competition? 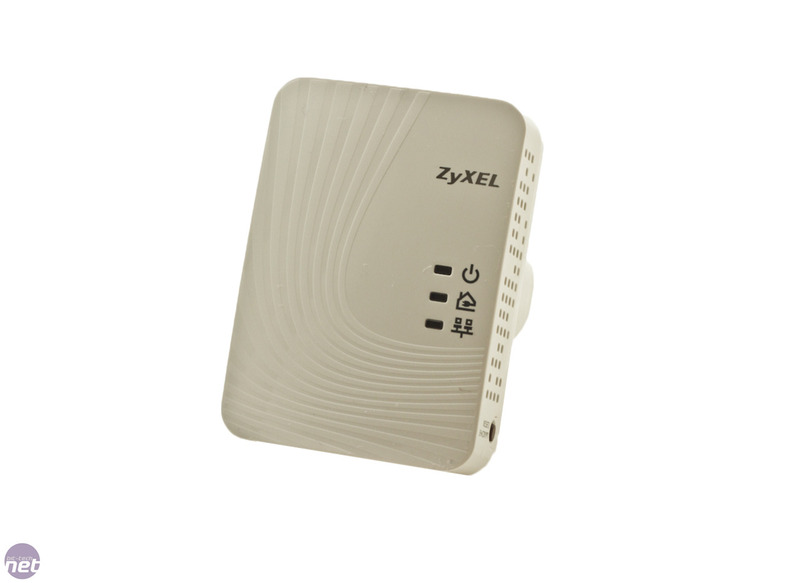 Zyxel has released a pass-through version of its speedy 600Mbps adaptors. We put them to the test. 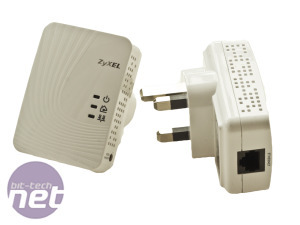 We check out Zyxel's latest powerline adaptors which are rated at a lofty 600Mbps.